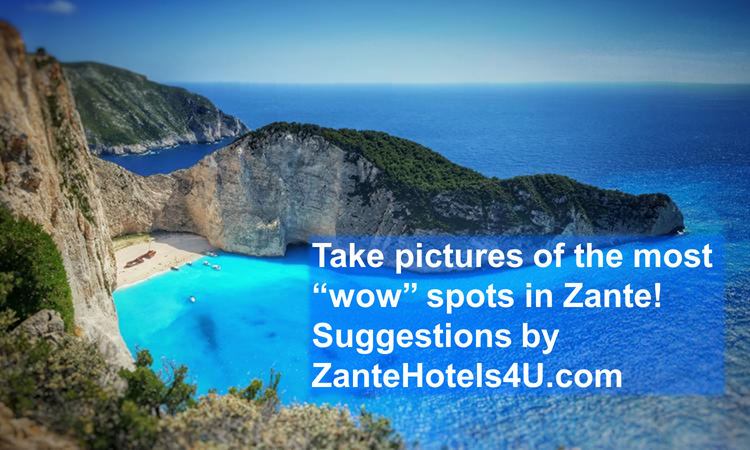 Take pictures from the most beautiful spots of Zante island creating your special, unique photo album! Keep the memories '' alive '' from the magnificent Navagio (Shipwreck), the romantic Kampi and the cosmopolitan Bohali hill. 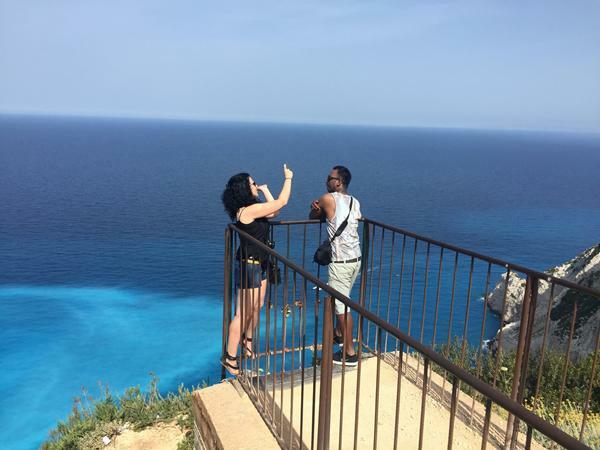 Photo shoot Navagio beach from above! The number 1 sight of the island! 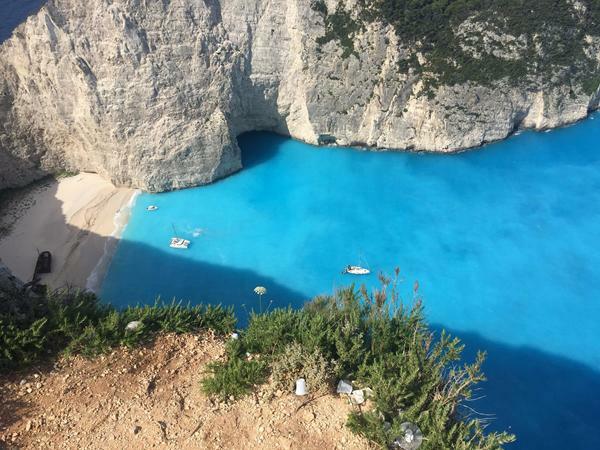 The view towards the Navagio gulf is so beautiful that cannot be described with words. A platform is situated above the Shipwreck from where you can take amazing pictures and “selfies”. The perfect place for a romantic walk! 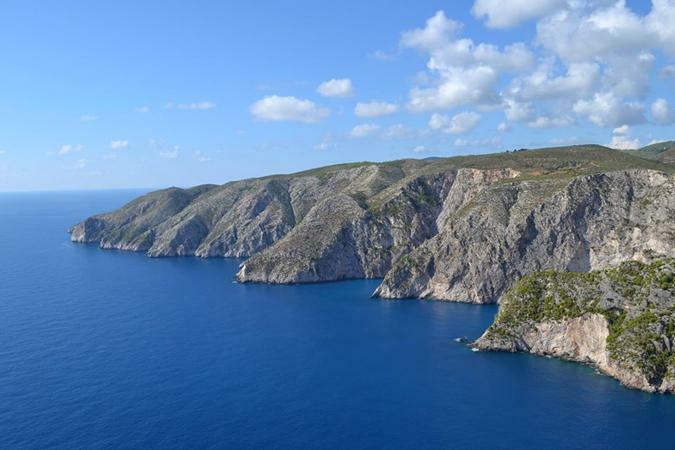 On the west part of Zante, there is a spot with an incredible view towards the Ionian sea. This is Kampi that overlooks at the inlet of Shiza. Here is also a perfect place for photo shooting. 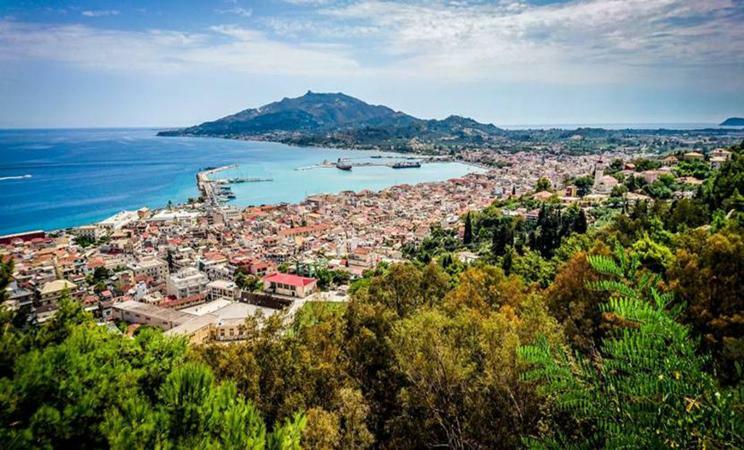 View of Zakynthos town from Bohali! 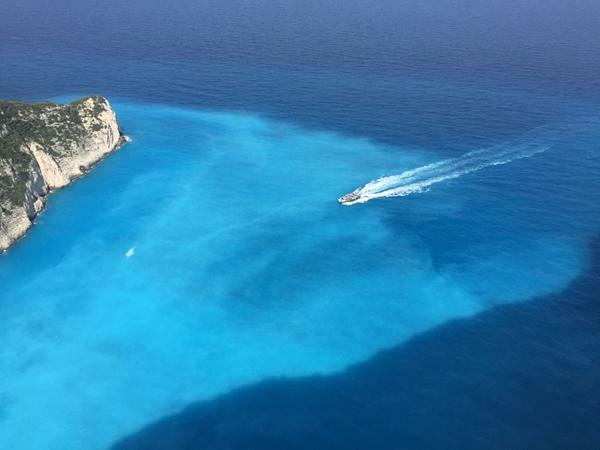 The most spectacular view of Zakynthos town! Visiting Bohali during your holiday is an absolute '' must ''. Bohali is a hill very close to Zakynthos town. 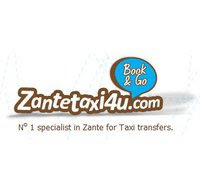 The view of the capital town of Zante is panoramic and breathtaking. You can take amazing photos and “selfies” and if you have time you can try ''frigania'' (traditional sweet) in one of the cute cafes located in Bohali Hill. All these beautiful places which you should not miss can be visited during a trip on a boat or in a car. 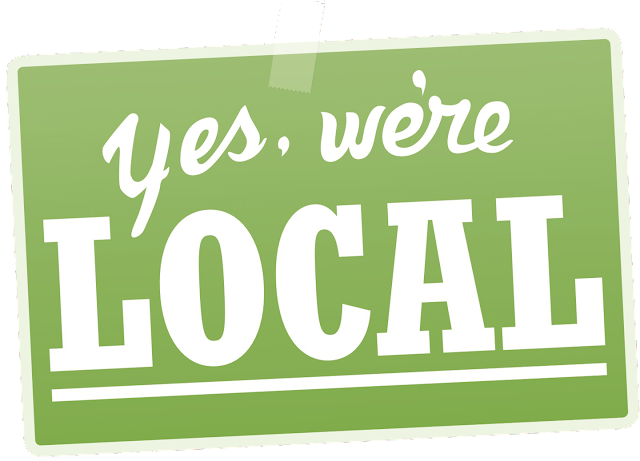 Visit our website and fill in the reservation form! Tip! Book your trip the first days of your holiday so that you can change the date in case of cancellation due to weather conditions.